Along with China's increasing influence on the world, it is important to understand how the Chinese government's policies are reshaping and governing the global community, in addition to understanding Chinese social culture. In this regard, Chinese for Social Science might provide an useful aid for help. 'Chinese for social sciences' is in fact 'Chinese language for Social Sciences’, a branch of 'Chinese for Specific Purposes' (CSP), like 'Chinese for science and technology' or 'business Chinese'. 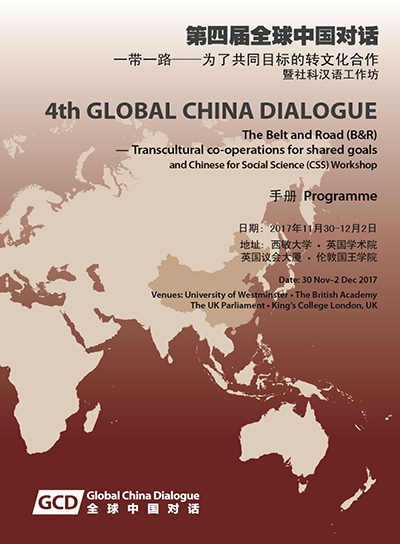 In responding to demands from users of our bilingual websites Global China Institute is developing a supplementary course material based on our articles from the Journal of China in Comparative Perspective, material of Global China Dialogue and publications by Global China Press in both English and Chinese. It aims at serving the purposes of providing better understanding on basic knowledge on China and improving students' and scholars' language skills in English or Chinese on social science issues. JCCP is committed to publish the best results of empirical studies of problem-oriented research, theoretical and methodological studies bilingually, in order to engage in-depth communication between Chinese and non-Chinese scholars. Global China Press (GCP) is the first publisher focusing on bilingual publications of China, the Chinese and non-Chinese perspectives of China in a global context. It publishes the book series Globalization of Chinese Social Science. 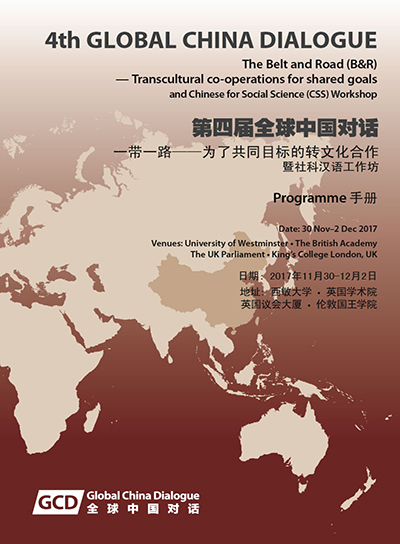 Global China Thinktank is anticipated to introduce Chinese social scientists’ work globally in the framework of the globalization of knowledge, and through consultancy and public engagement to participate in shaping the global society. 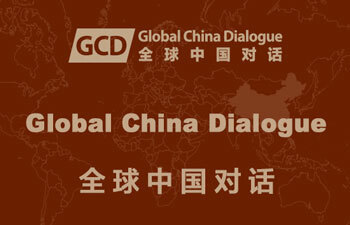 Global China Dialogue Series (GCDS) annual forum sometimes organises the Post-Dialogue workshop - Chinese for social science, in conjunction with it. 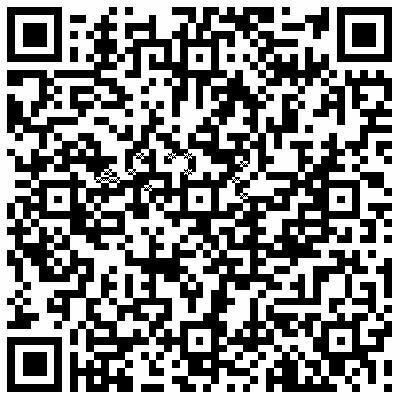 Chongyang Institute for Financial Studies at Renmin University of China (RDCY), China.